. 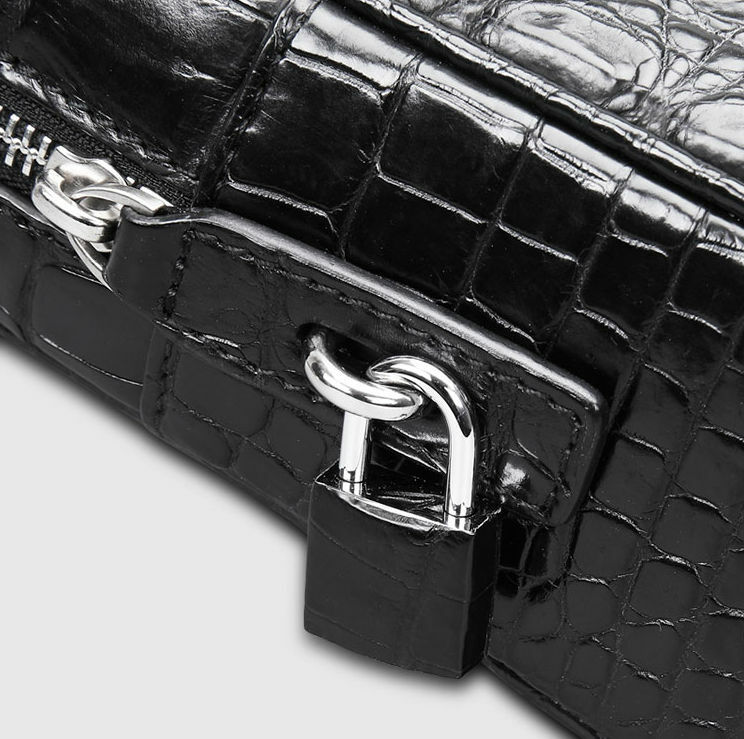 100 Year Warranty- We are so confident in the quality of leather designs, we back everything we sell with a 100 Year Warranty. Our company motto is: “They’ll Fight Over It When You’re Dead.” Whichever lucky grandchild inherits your classic briefcase, we’ll be there to help them. 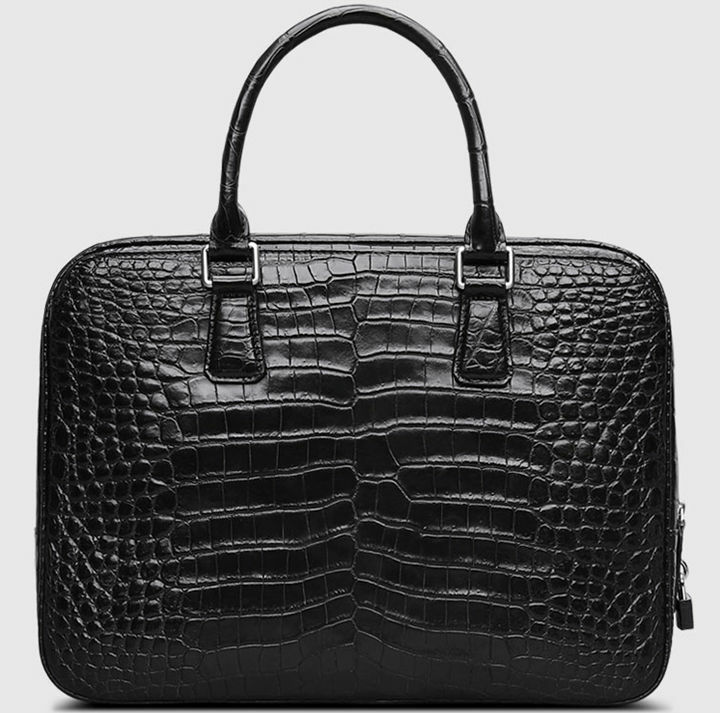 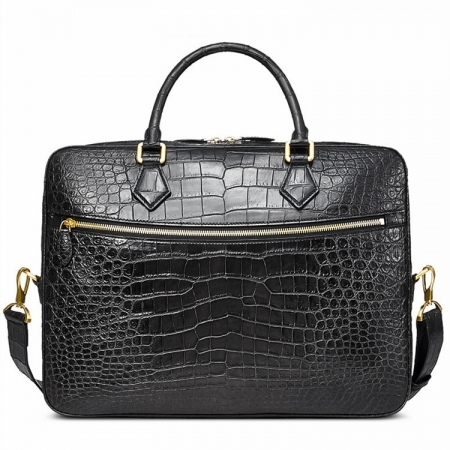 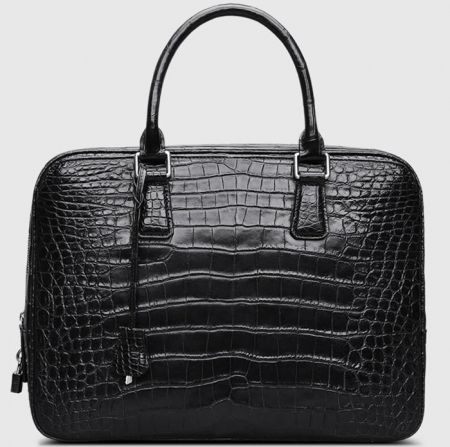 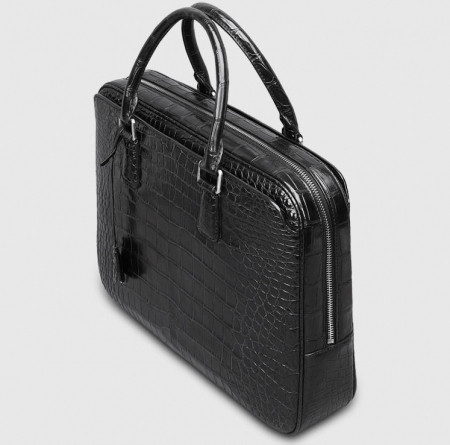 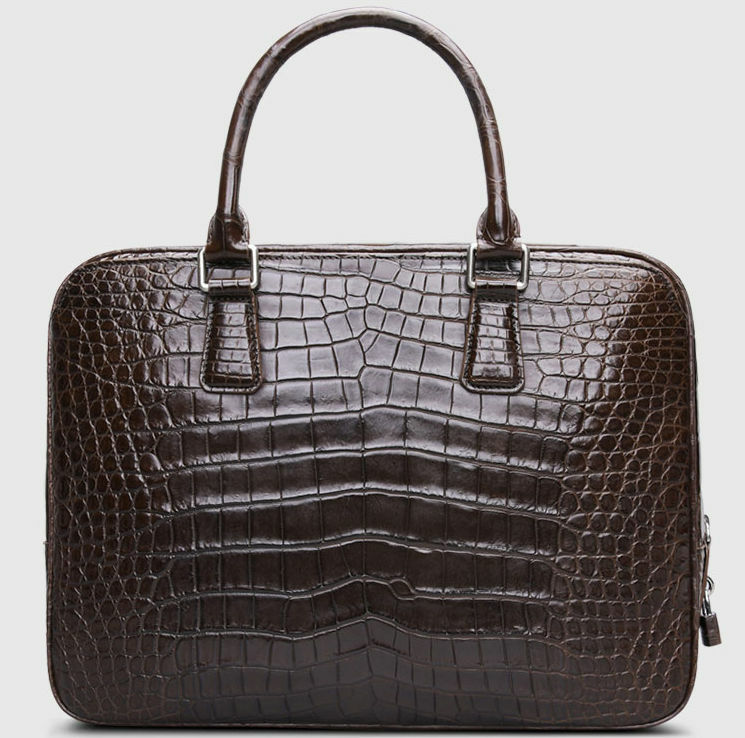 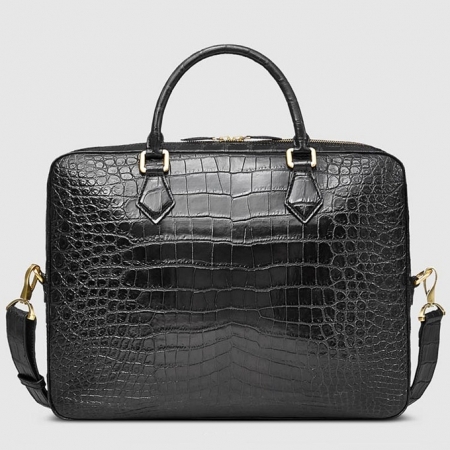 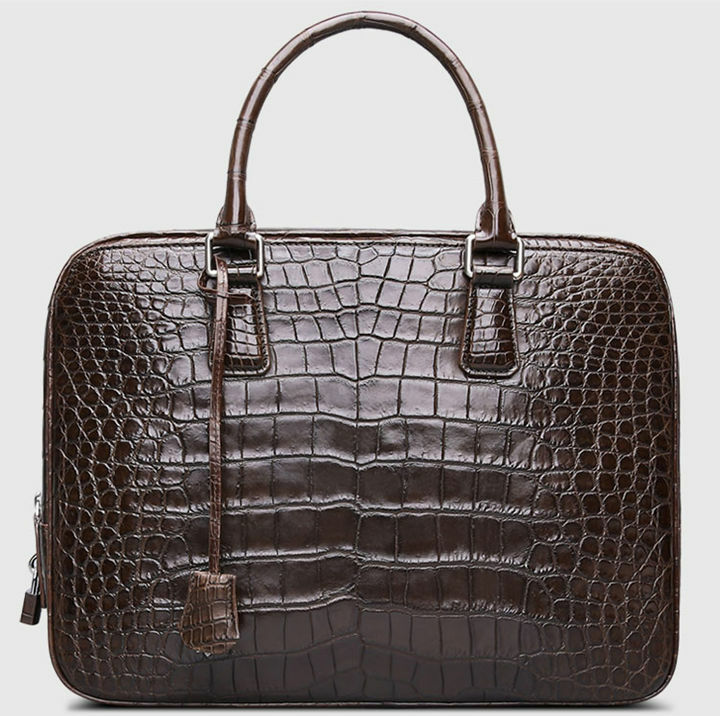 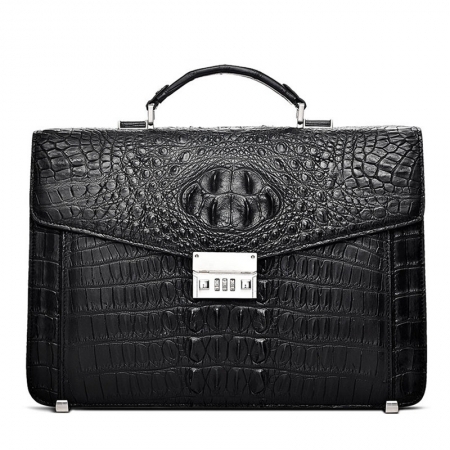 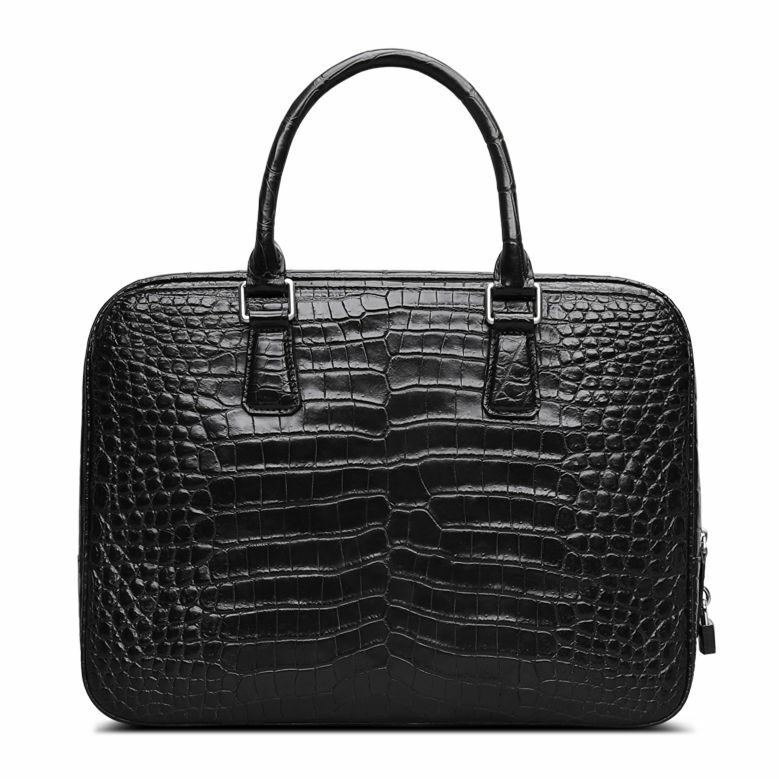 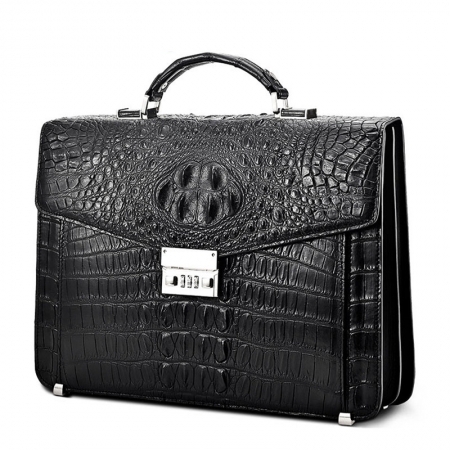 Utilitarian is the word that perfectly describes this business briefcase from the popular brand, BRUCEGAO. 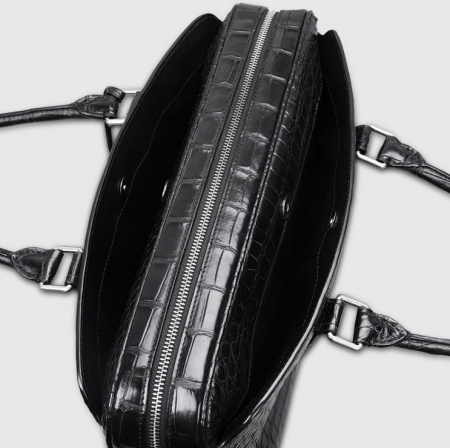 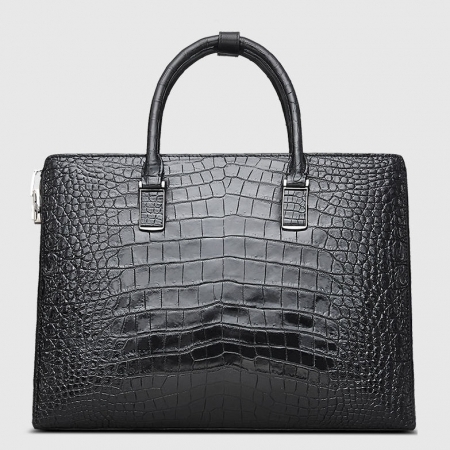 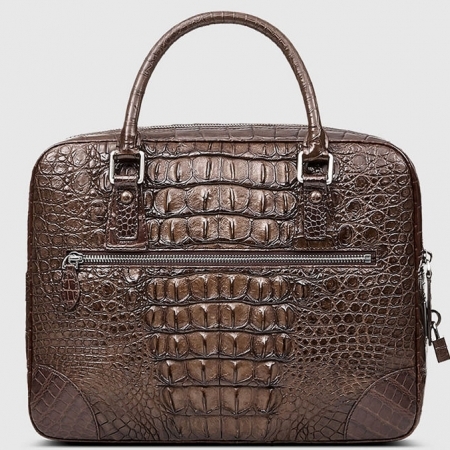 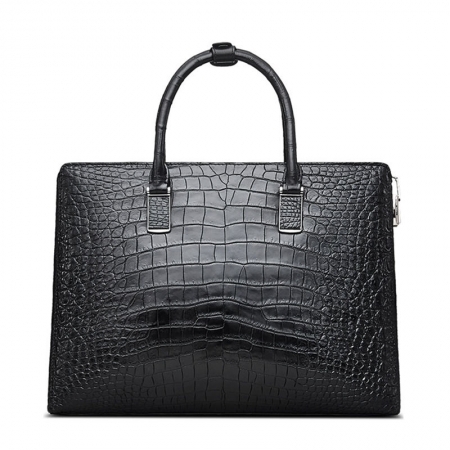 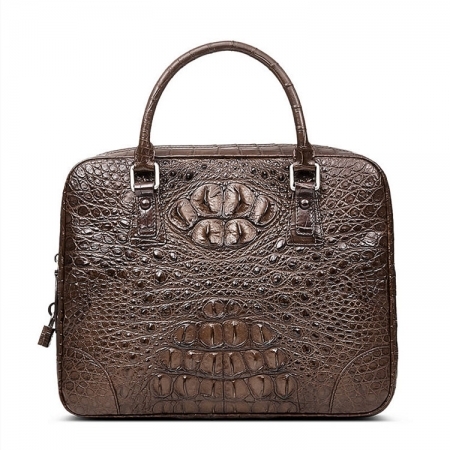 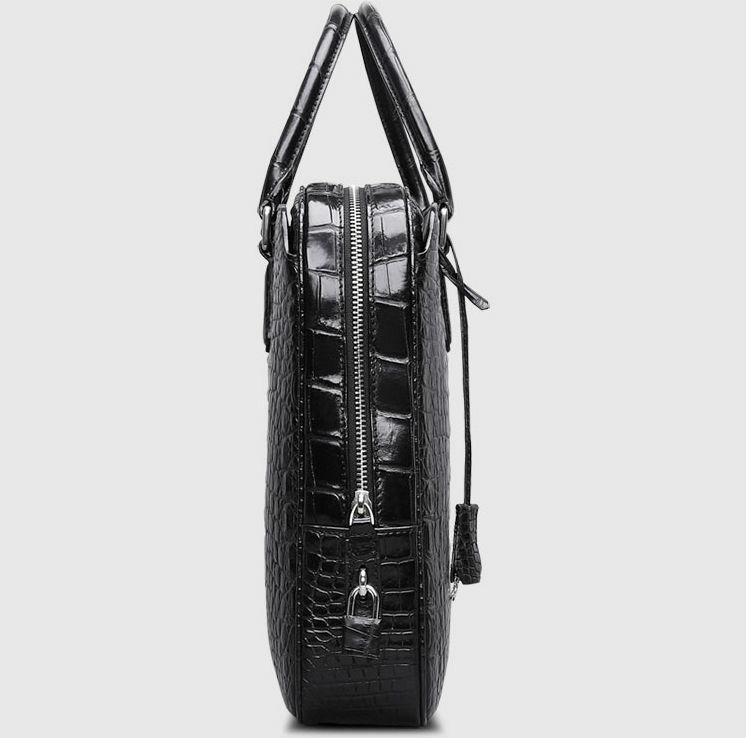 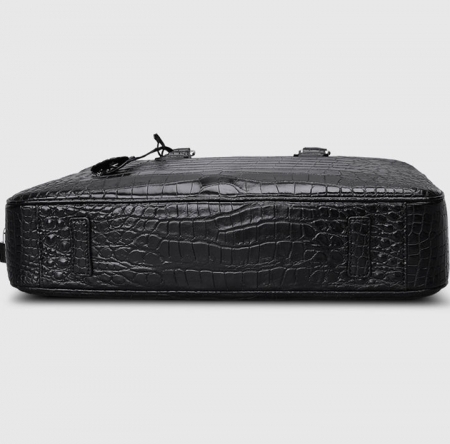 It has been crafted with care using a premium quality alligator leather that vouches for its longevity. Besides, it comes with a zip closure that ensures the safety of your precious gadget.